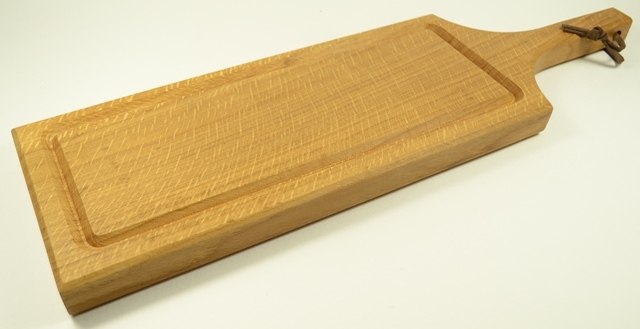 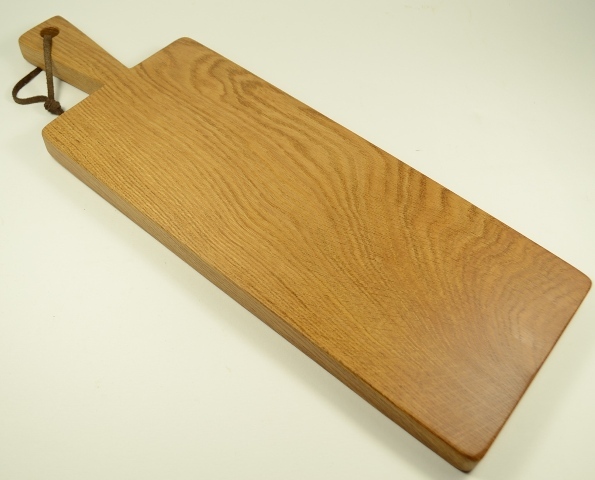 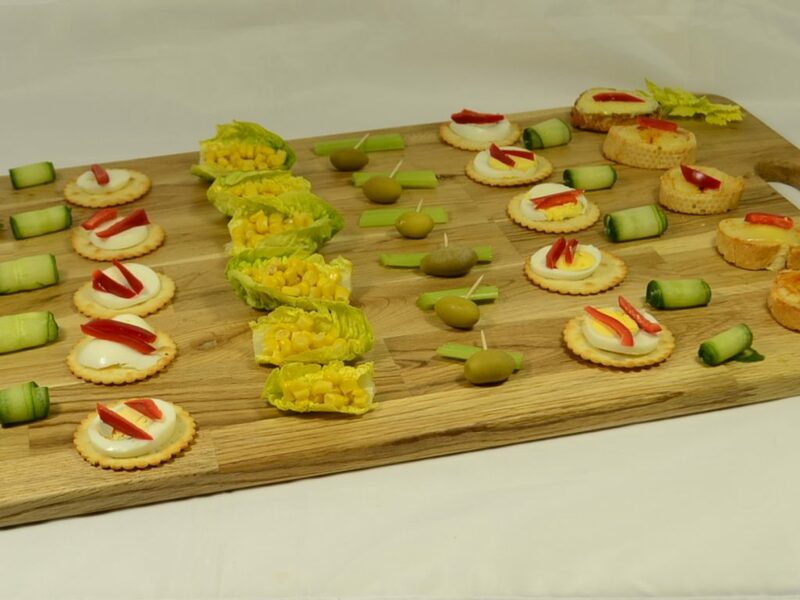 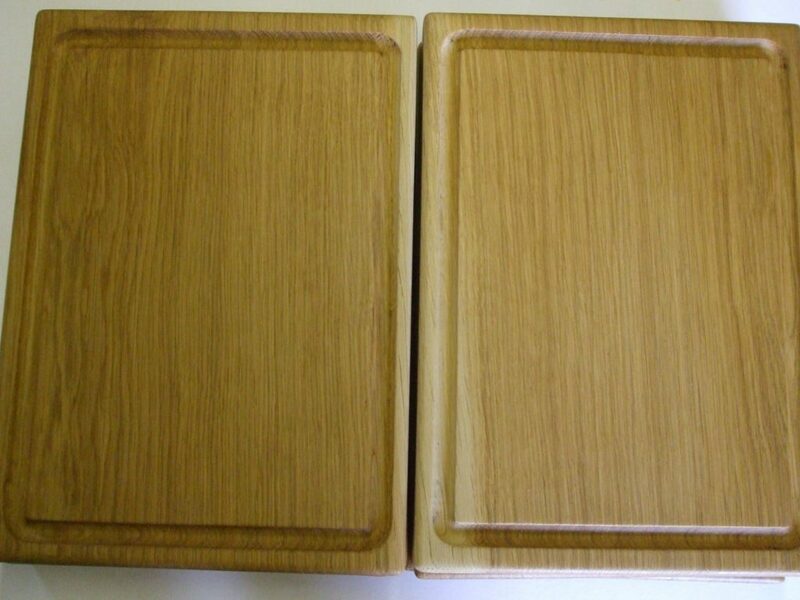 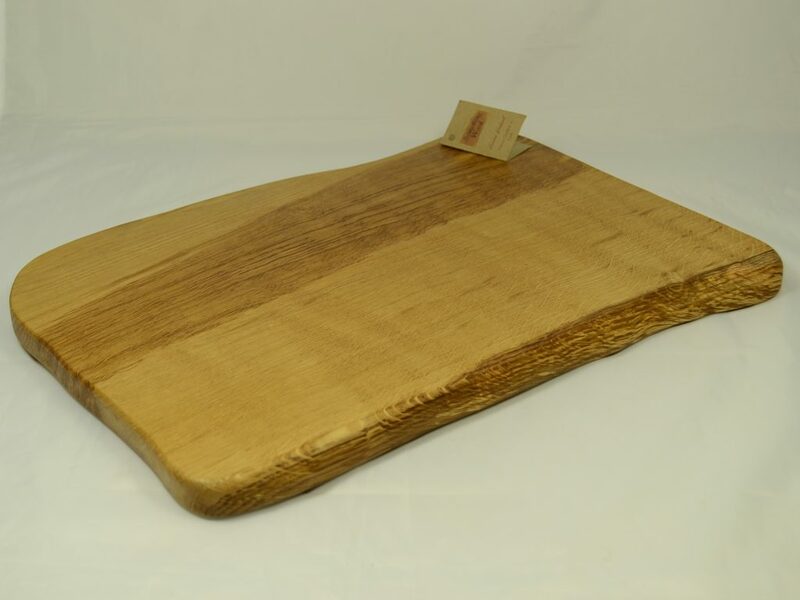 Catering Wooden Serving Boards – Hand crafted quality – suitable for Event Catering, the Hospitality Industry, Restaurants and Pubs. 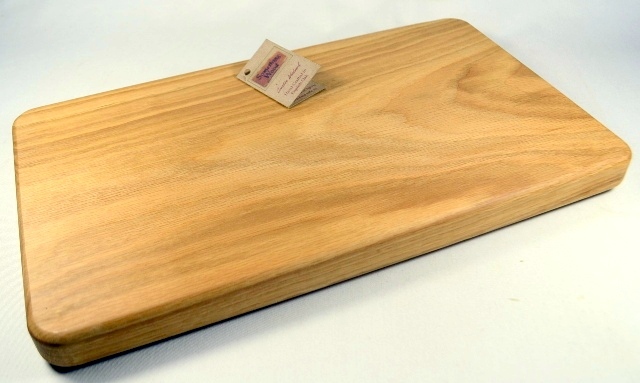 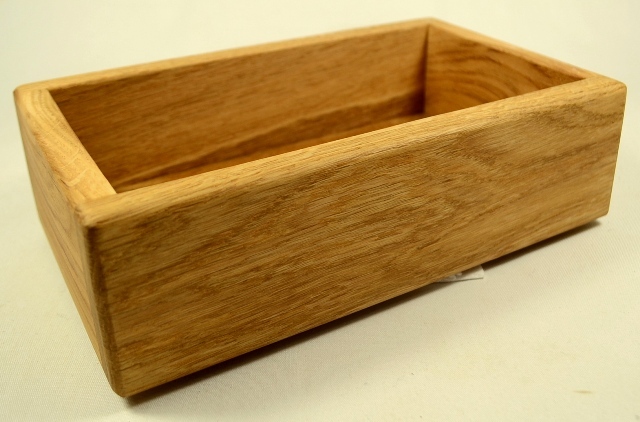 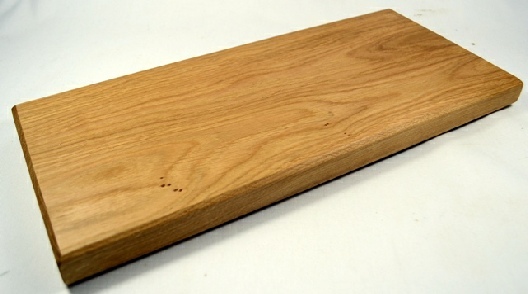 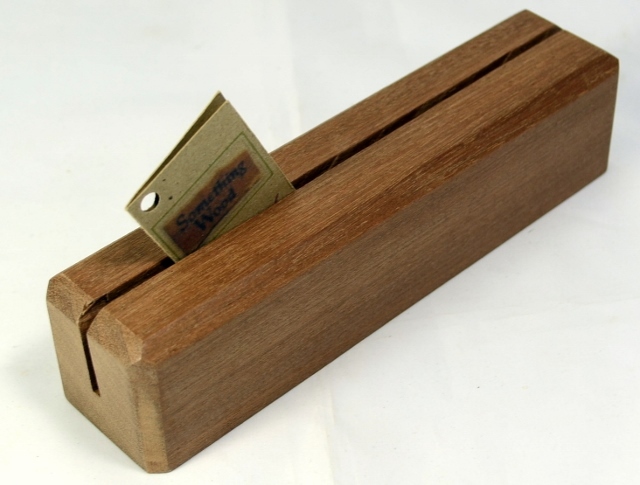 All products are made from locally obtained hardwood. 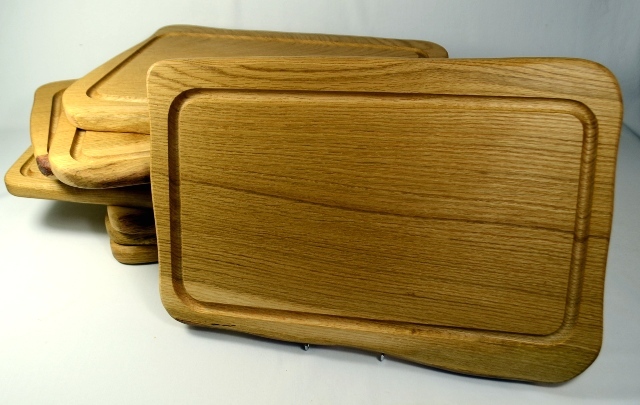 We do not use cheaper inferior imported materials unless on request, thereby doing our bit for the environment. 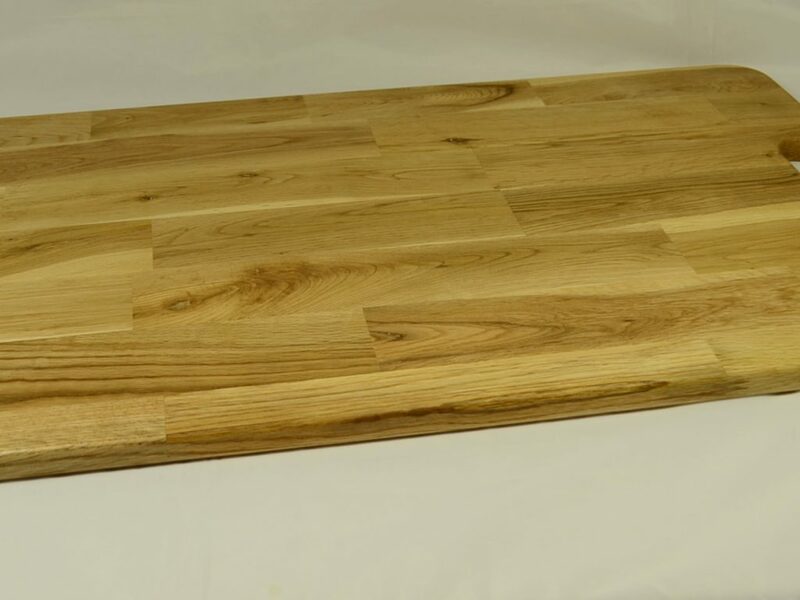 All products are finished with a food standards industry approved food safe mineral oil. 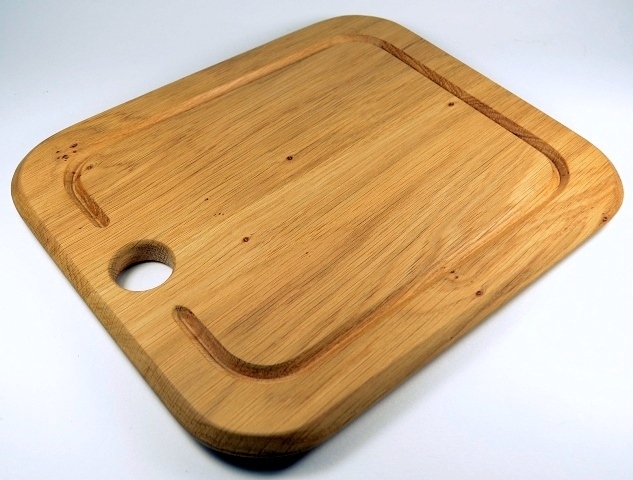 Contact us if you have your own design idea, we will be glad to produce it for you. 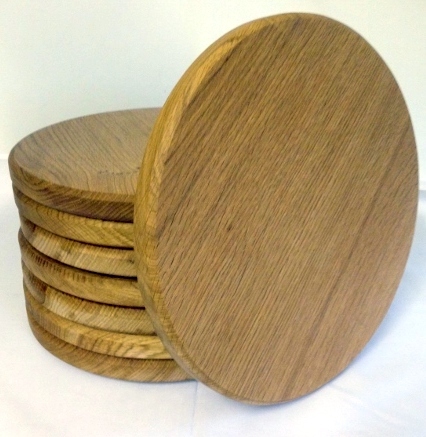 Items are sold individually or in packs of 4 or 8 pieces.